Drive massive traffic to your trade show booth. Capture qualified leads to ensure a profitable ROI. from audience interest in your product / service. 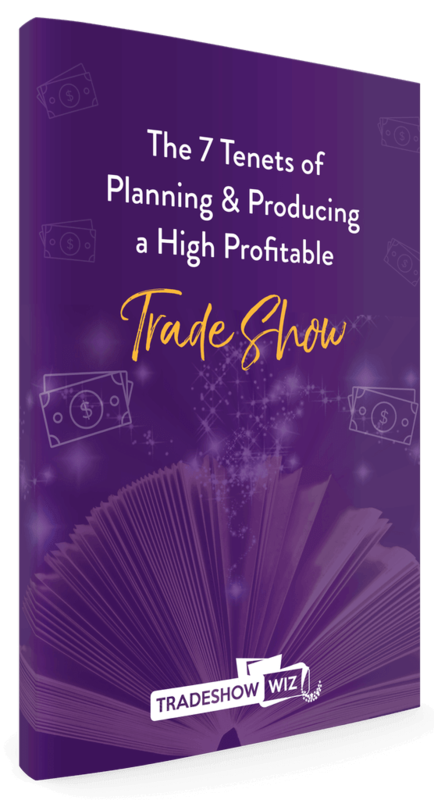 Take the guesswork out of trade shows with a custom action plan just for YOU. Our full suite of consulting services covers everything from trade show booth design to developing an effective follow-up campaign. Cut costs, save time, and generate more quality leads, so your next trade show is a financial success! 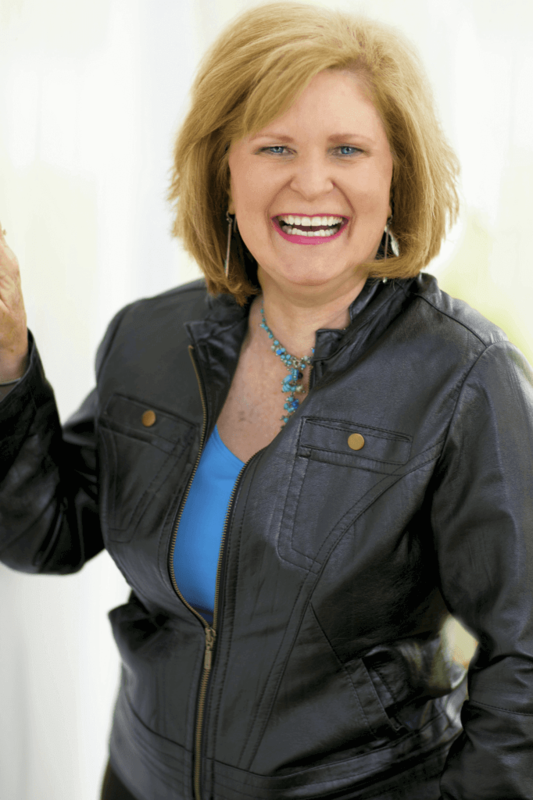 TradeShowWiz Founder Evelyn Flynn has a proven track record of helping companies get the best return on investment from trade shows and promotional items. For over 30 years, she has helped hundreds of businesses brand themselves and generate the excitement that leads to more sales and profit.